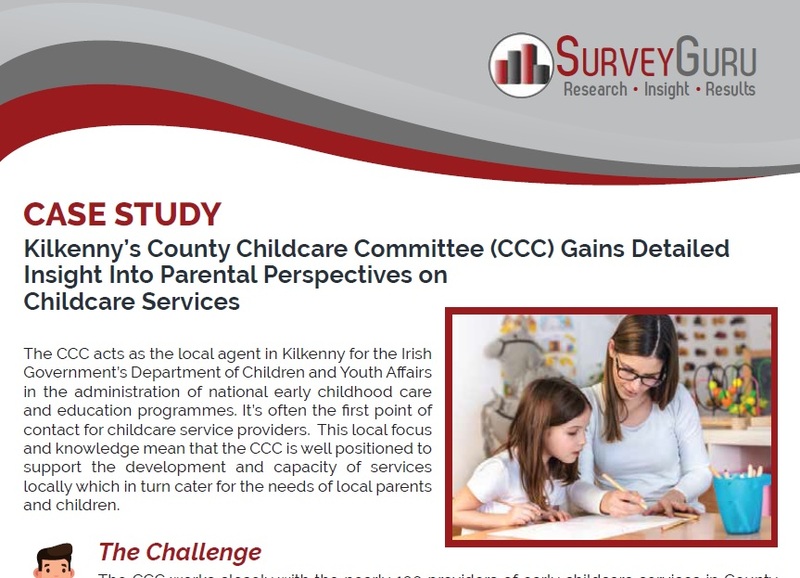 The CCC acts as the local agent in Kilkenny for the Irish Government’s Department of Children and Youth Affairs in the administration of national early childhood care and education programmes. It’s often the first point of contact for childcare service providers. This local focus and knowledge mean that the CCC is well positioned to support the development and capacity of services locally which in turn cater for the needs of local parents and children. The CCC works closely with the nearly 100 providers of early childcare services in County Kilkenny. There is regular contact in both directions between the CCC and the service providers. This work includes many visits to service providers by the CCC. Such visits give the CCC a real insight into the operations of the services – including a direct view of the children in those settings. However, it is estimated that approximately 2,000 children attend those services. So this meant that, in the absence of research, there was a gap in CCC’s knowledge of the opinions, wishes, concerns and recommendations of those children’s parents. And the CCC wanted to address this. 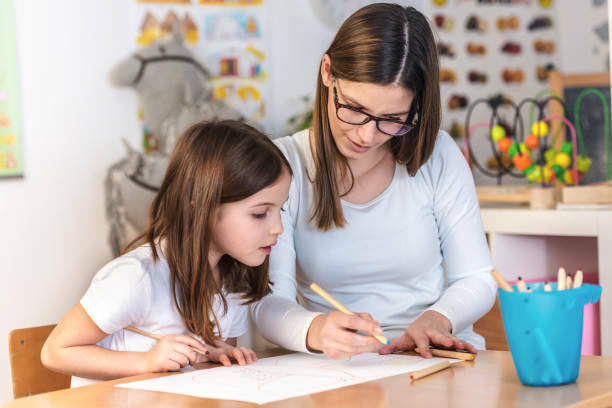 The CCC asked SurveyGuru to fill that gap – the goal being to gain a fuller understanding of parents’ understanding of and attitude towards early childhood care & education. SurveyGuru designed an anonymous online survey in full consultation with the CCC. Prior to launch, the survey was piloted. Once piloting was finished the CCC used its good relationship with the childcare service providers to disseminate the survey link to the parents. That supplemented the CCC’s use of its own contacts list. SurveyGuru advised on the content and timing of all these email invitations so that as representative a sample as possible would be reached. A margin of error of approximately 6% was achieved. Once the answers had been collected, SurveyGuru provided the CCC with a detailed analysis of the results and also provided a prioritised list of recommendations. The CCC also has some specific actions it can take to further enhance childcare in Kilkenny.